We found 139 holiday homes matching your search criteria. 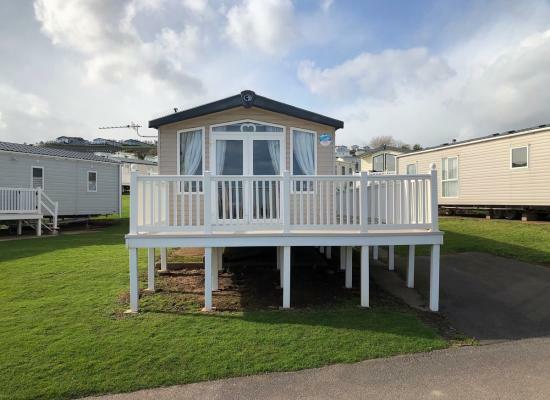 Luxury privately owned 2 bedroom top spec prestige caravan ideally located on the Haven Devon Cliffs site with amazing seaviews and lots of added extras and homely touches added to make this a real home from home and extra special holiday. 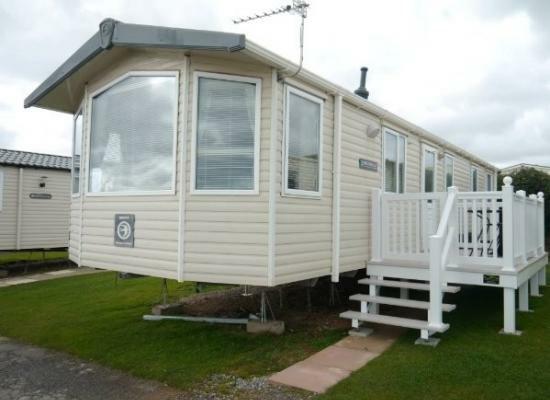 Luxury 2 bedroom caravan for hire situated on Devon Cliffs, Sandy Bay in Devon with veranda and panoramic sea views. Lots of Extras to keep the kids entertained and little touches to make your holiday more comfortable. We have a fantastic Caravan on a Stunning Pitch with amazing Sea views and a large Grass area in front of our wrap around gated Decking. Great for a family or for you just to relax. Centrally heated and double glazed. 3,4,7,14 nights available. 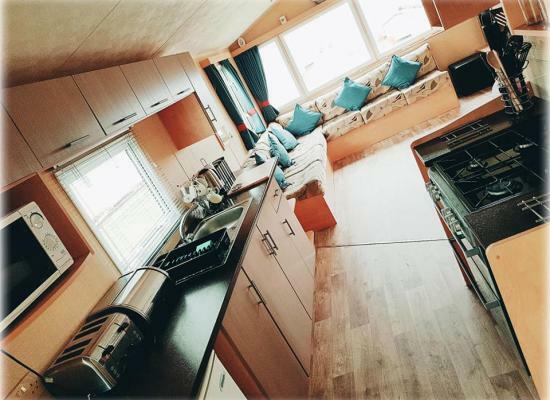 3 bedroom caravan can sleep up to 8. lovely and spacious with pull out bed in lounge. Gas central heating and double glazing means early and late season still cosy. Pet friendly. quiet location only short walk to all the best bits. 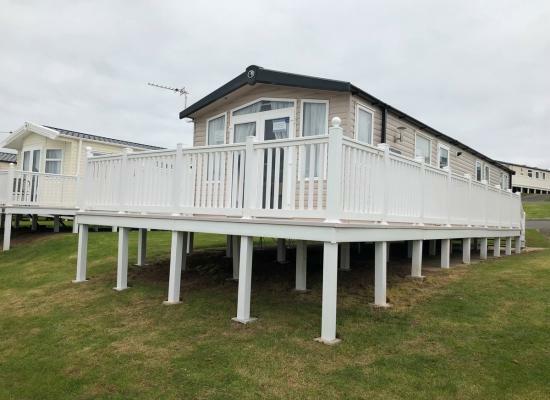 Luxury 3 bedroom Prestige caravan with large gated decking, private parking space, panoramic seaviews located on Tamarisk Way at Haven Devon Cliffs. Our caravan is a Platinum grade Swift Moselle (40' x 12') 8 berth / 3 Bedrooms. The caravan is kept to a very high standard with no expense spared. The caravan is located on a prime spot where you have stunning views of the Bay. 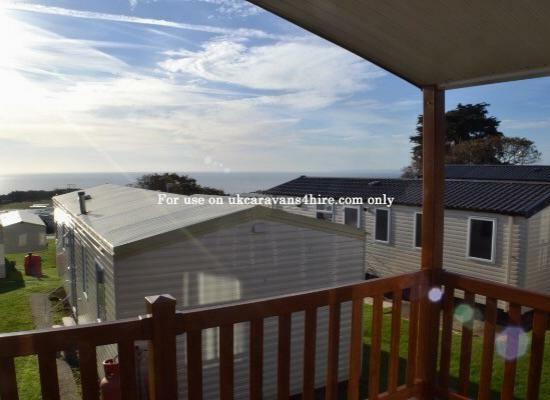 Take a holiday in our 8 berth holiday home with panoramic sea view, decking with garden furniture and washing machine. With 3 bedrooms and spacious layout you will be in home from home comfort. With a 5 min walk to beach and complex all is at hand. 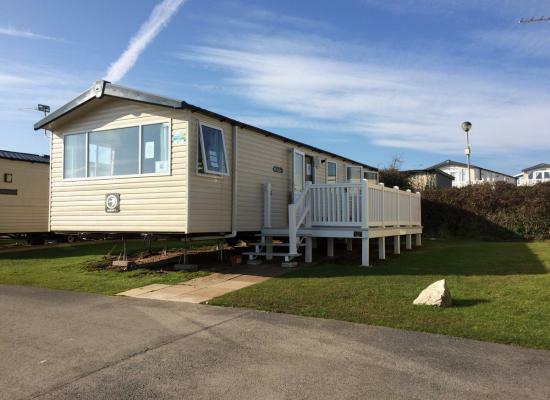 Our lovely caravan at Devon Cliffs is a real 'Home from Home' with its own parking bay and is sited on Maple Park, a very convenient location close to the amenities with good sea views. Deluxe 3 Bedroom Caravan at Devon Cliffs Haven with a welcome pack including Prosecco and sweets for the kids!! Beautiful well cared for Swift Bordeaux home sited on an excellent pitch at Devon Cliffs. Fantastic sea views, easy access to the coastal walks, private parking space alongside home. Nice large sunny deck area. Less than a 5 minute walk to the beach. Our holiday home a large 38ft x 12ft in size is situated in Rowan Meadows, a quiet area of the park with stunning panoramic views from the veranda and situated on a corner plot with grassed area. With central heating & double glazing. 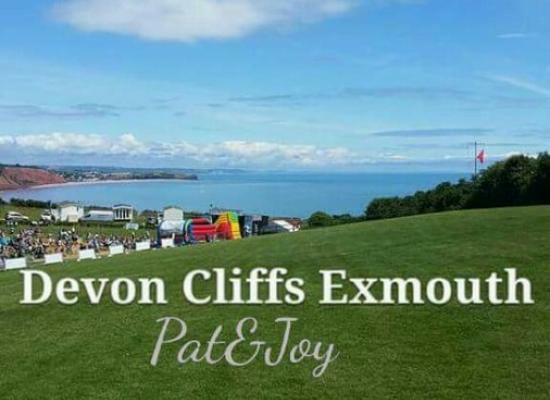 Devon Cliffs Holiday Park is a great place to have a caravan holiday in the South of England. The recent £12m makeover means you'll experience the best Devon Cliffs has to offer, combining a fantastic range of activities with a great range of facilties for all the family. Facilities include the incredible new Family Entertainment Centre, and the multi-level outdoor pool area. You'll fall in love with the Devon Cliffs indoor fun pool with its flume, toddlers' pool and dancing fountains - and outside there's a heated pool complex plus an exciting multi-lane water slide. The All-Weather Multi Sports Court includes special family-sized areas where you and the kids can play at your own pace! Devon Cliffs is also tops for evening entertainment with great family shows, cabaret, comedy and live music throughout the season. Situated just outside Exmouth and a few miles from the M5, it offers a superb base for exploring the rolling countryside and the beauty of England's Riviera Coast. You can escape to a memorable holiday amongst the rugged cliffs, glorious golden beaches and narrow Devon lanes scented with honeysuckle. One of our most popular Holiday Parks, the Devon Cliffs experience promises you day's rich with clotted cream and strawberries, ploughman's lunches and West Country cider. All this plus the chance to explore heather clad Exmoor, Torquay and the English Riviera, plus the glittering Atlantic surf.